At Google’s I/O developer conference, CEO Sundar Pichai announced a new technology called Google Lens. 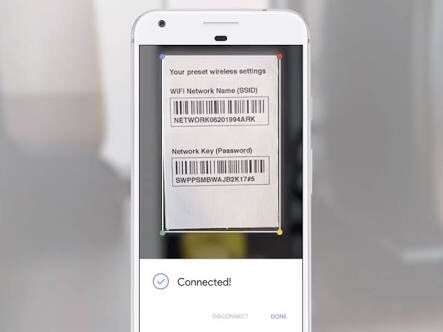 The idea with the product is to leverage Google’s computer vision and AI technology in order to bring smarts directly to your phone’s camera. As the company explains, the smartphone camera won’t just see what you see, but will also understand what you see to help you take action. During a demo, Google showed off how you could point your camera at something and Lens tells you what it is — like, it could identify the flower you’re preparing to shoot. Previous Post What Men Know About Women? Next Post Is Linkedin kissing it’s grave?